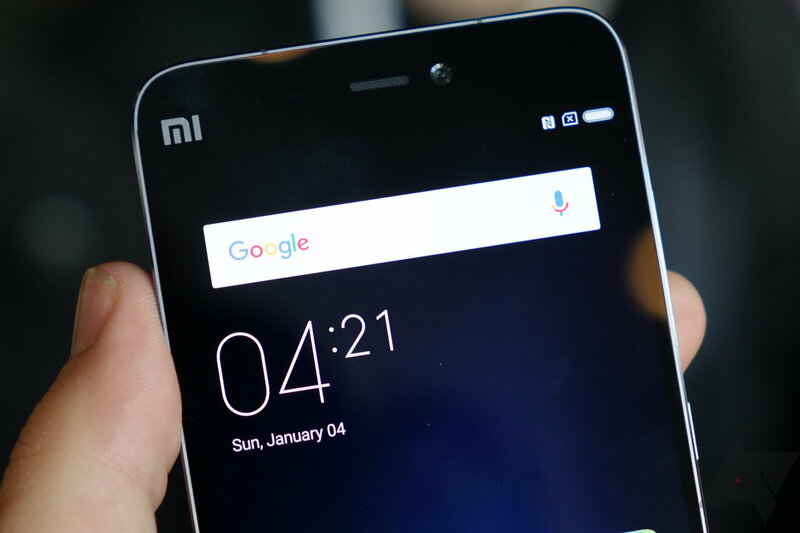 The Mi 5 comes with either 32GB or 64GB of storage and 3GB of RAM. 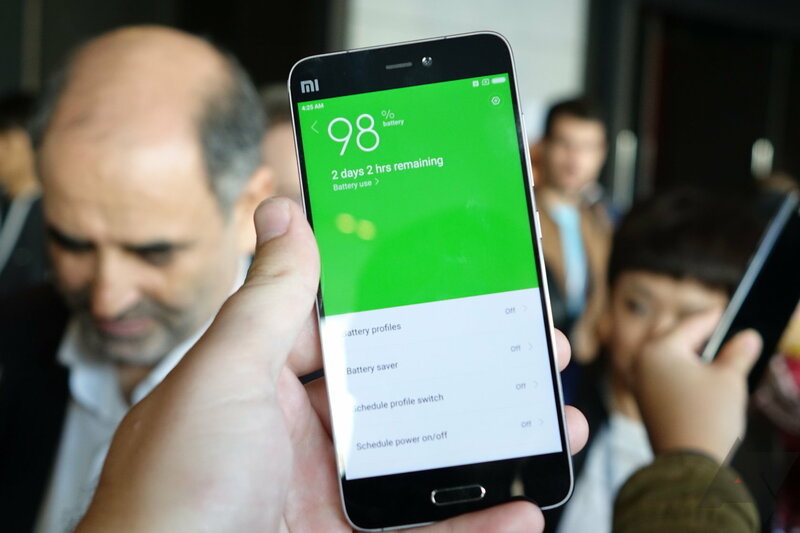 The Mi 5 Pro gets a bump to 4GB of RAM and 128GB of storage. 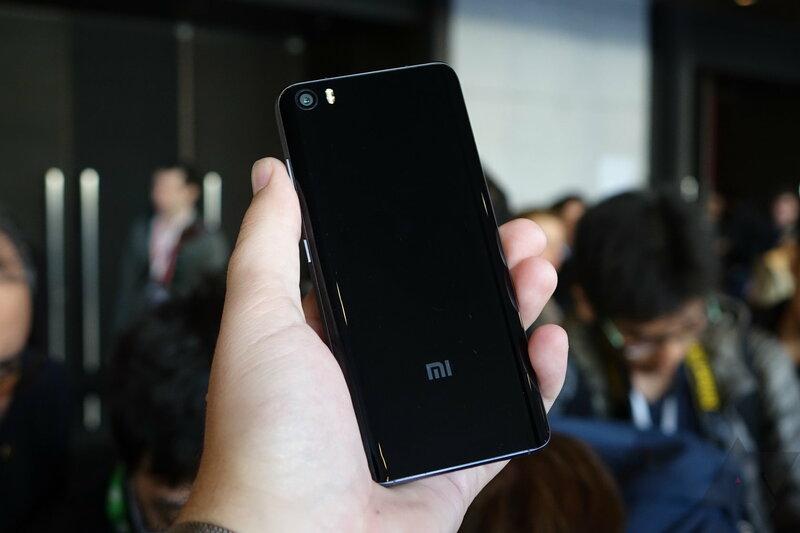 The phone is a significant step up from the Mi 4 unveiled a year and a half ago. 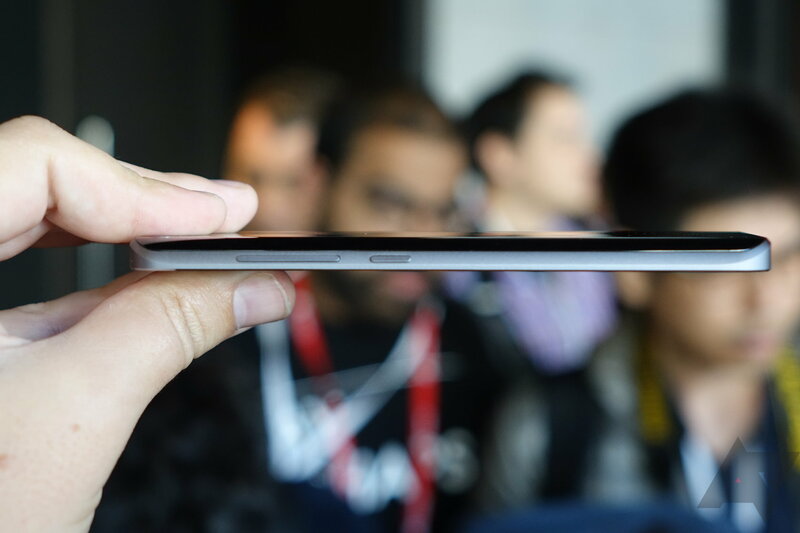 On the hardware front, the phone still manages to look like both an iPhone and a Galaxy device. What's more impressive is what we see on the inside. 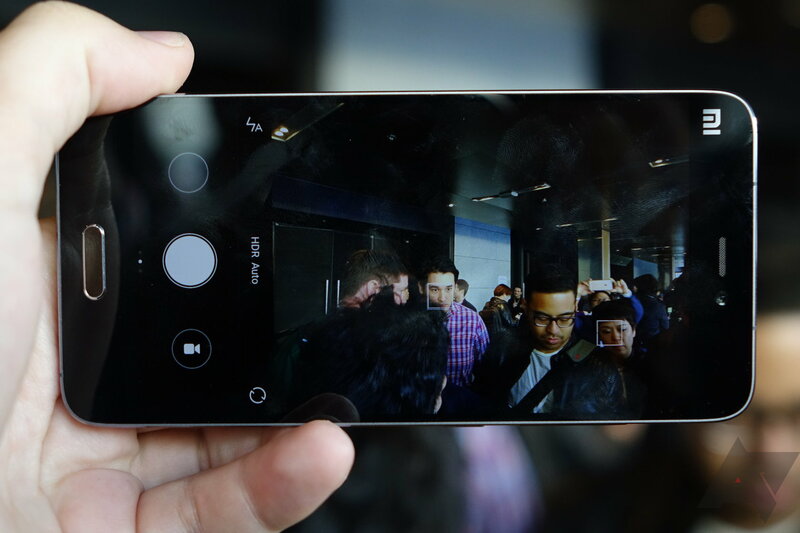 This year's phone offers a Snapdragon 820 paired with up to 4GB of RAM and up to 128GB of internal storage. On the software front, users get Android Marshmallow. They also get a heavy MIUI skin, which you can enjoy or not on a 5.15-inch 1080 by 1920 display. 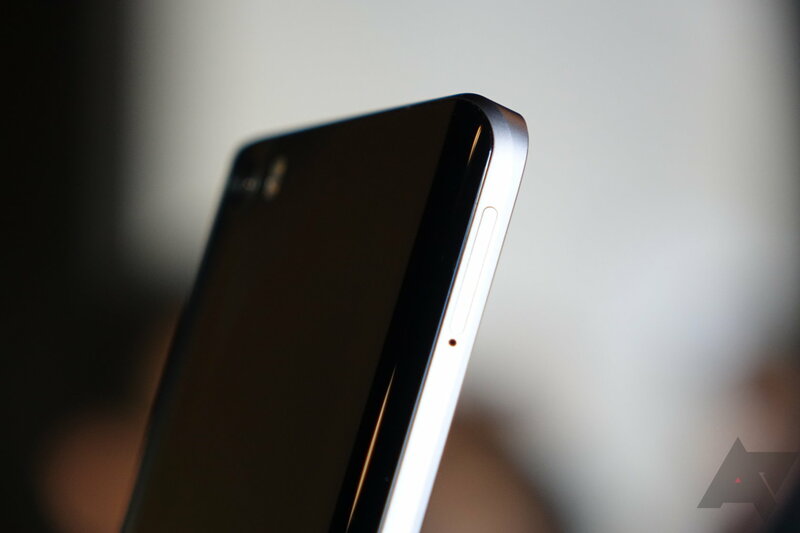 Underneath that screen is a fingerprint sensor resembling a home button. 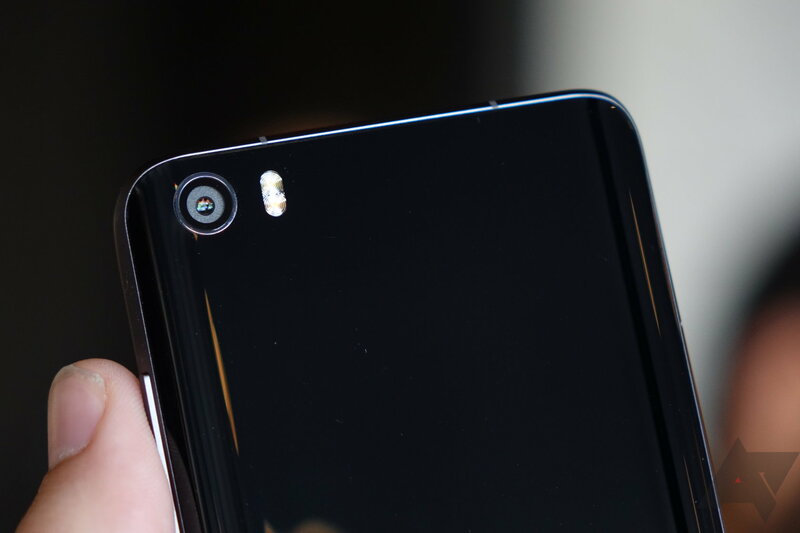 On the back, there's a 16MP camera with 4-axis OIS. 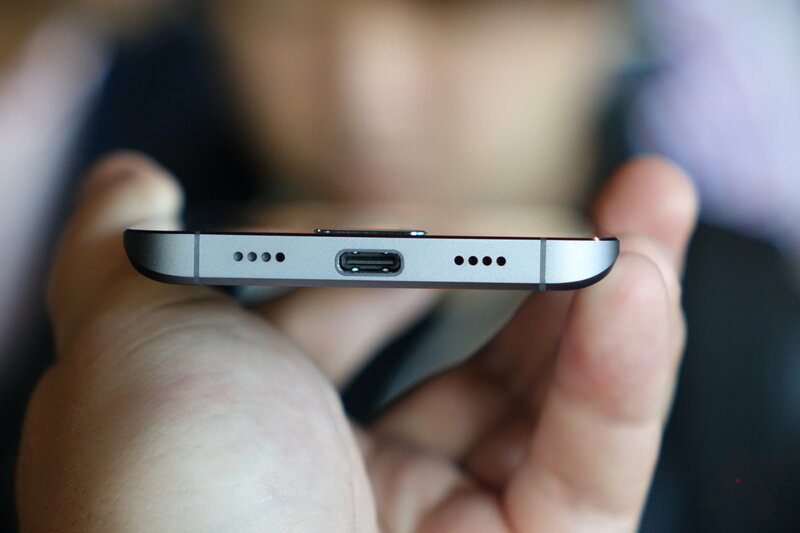 NFC support is included for mobile payments, and Quick Charge 3.0 is available to pump power into the 3,000mAh battery. 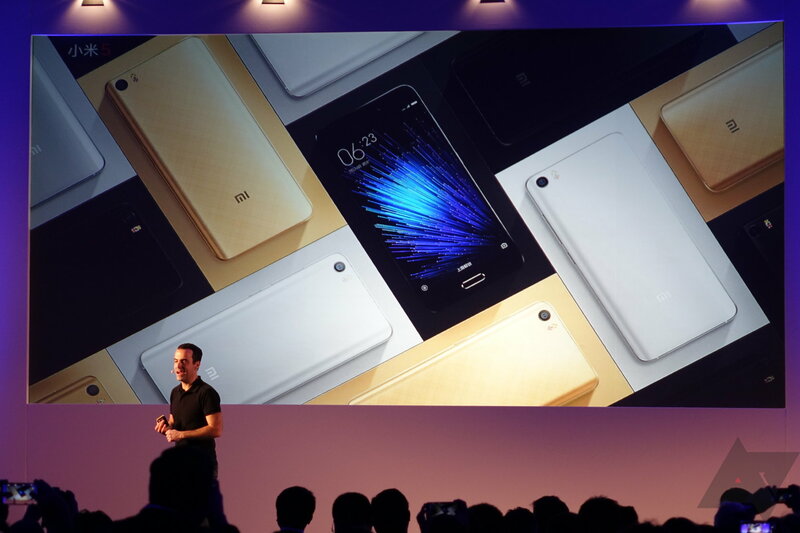 Xiaomi is offering the Mi 5 in black, white, and gold. 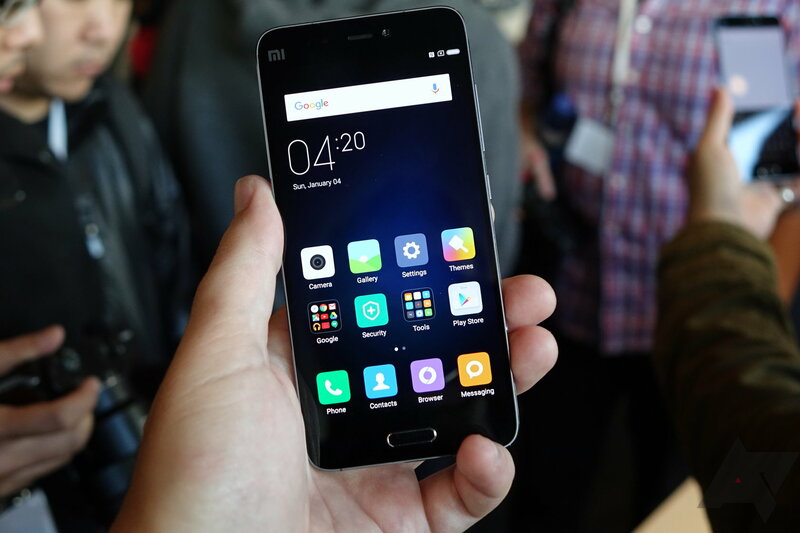 The company will start selling the phone in China next month with India following shortly after. Other countries remain to be seen.